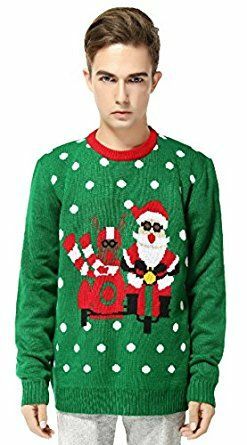 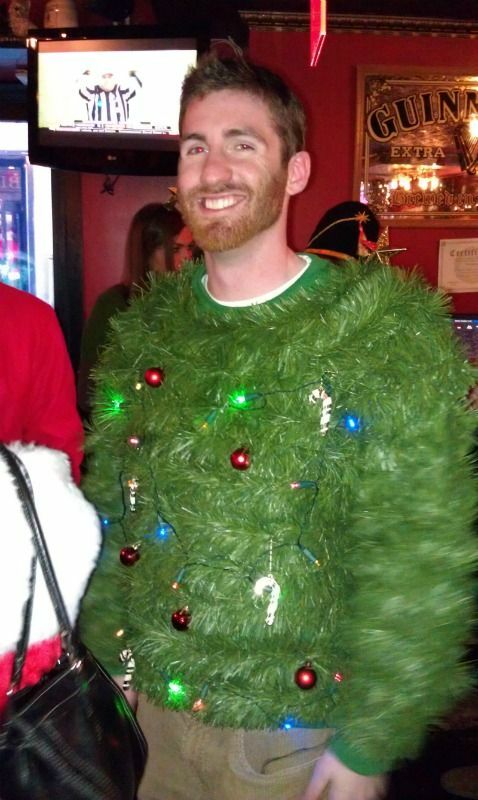 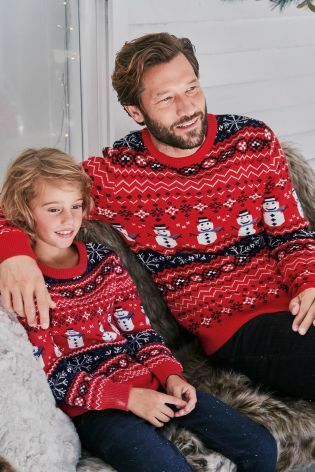 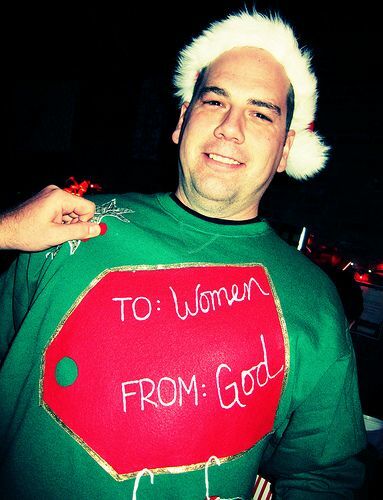 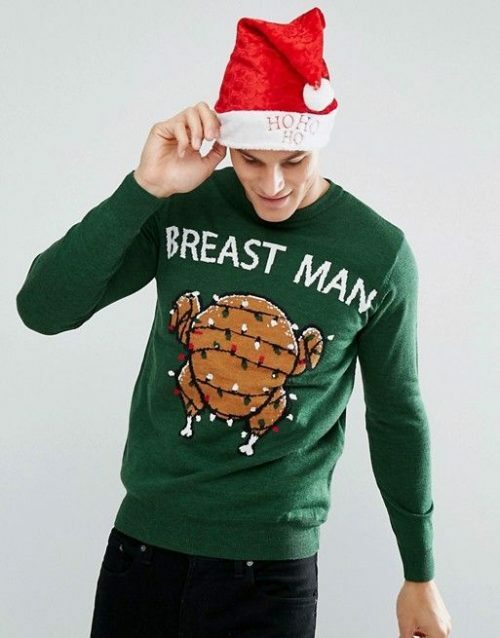 Goodwill to all men – what about good-Christmas-jumpers for all men? 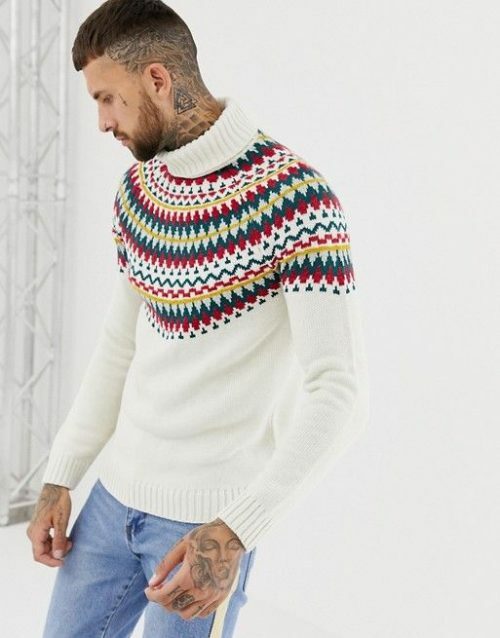 Shop our collection of the best festive knitwear, sourced from all over the internet. 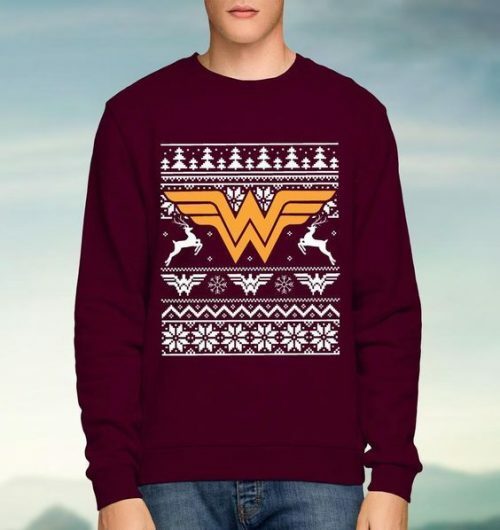 From novelty to naughty, traditional to printed or geeky to stylish there’s bound to be a jumper for everyone. 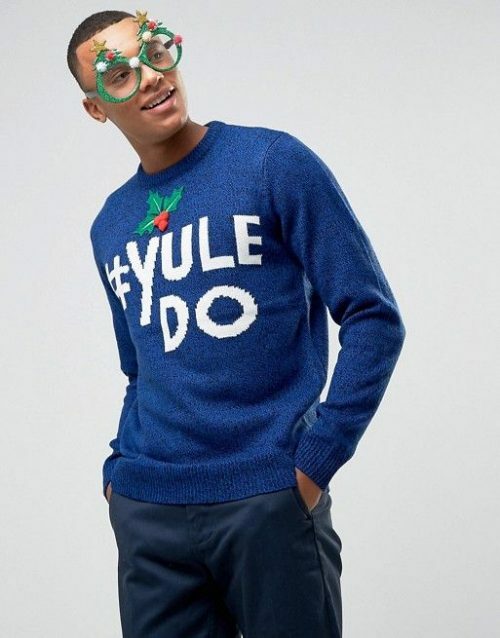 Spread some Yuletide cheer and get into the Christmas spirit with a jumper fit for the season. 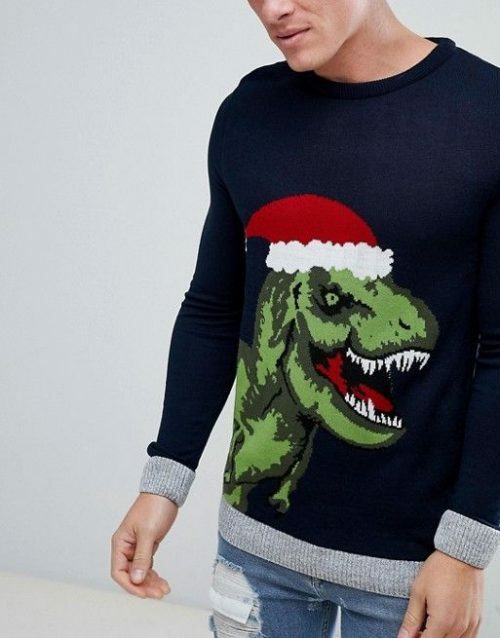 Who would have predicted a few years back that you’d be shopping for a Christmas jumper?! 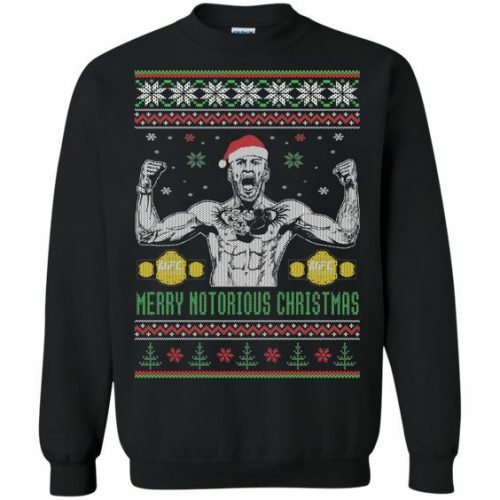 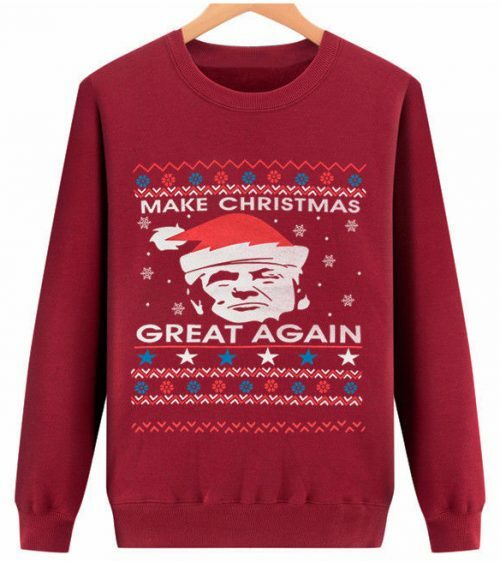 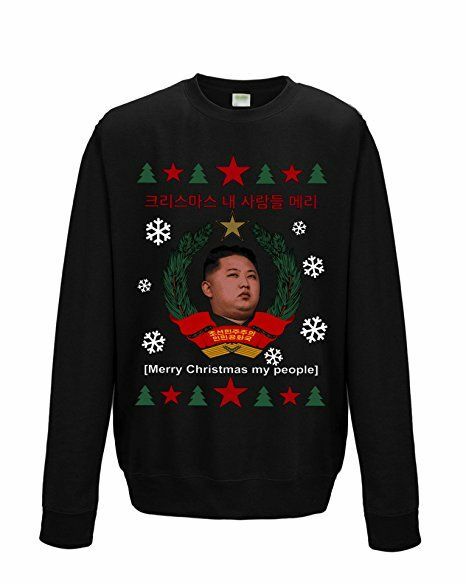 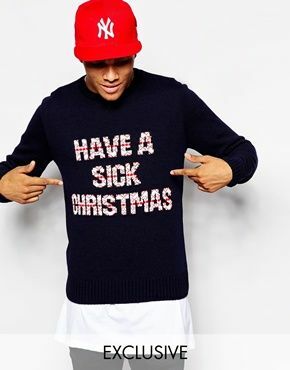 But here you are, browsing through a great selection of Merry Christmas Jumpers. 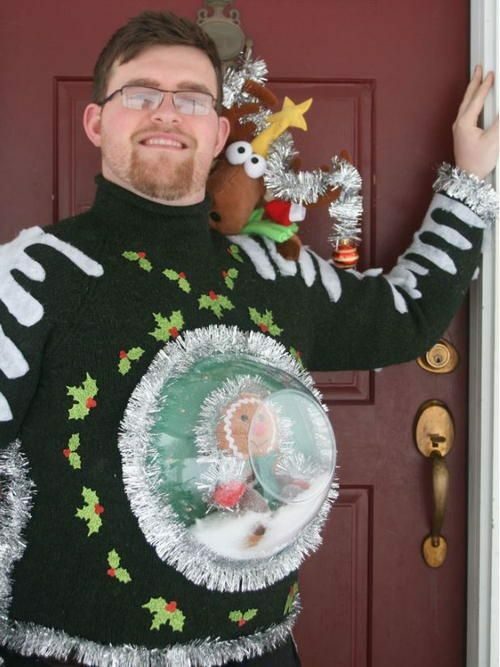 And we would like to congratulate you on making a very smart decision to join the serious fun that is wearing a Christmas jumper. 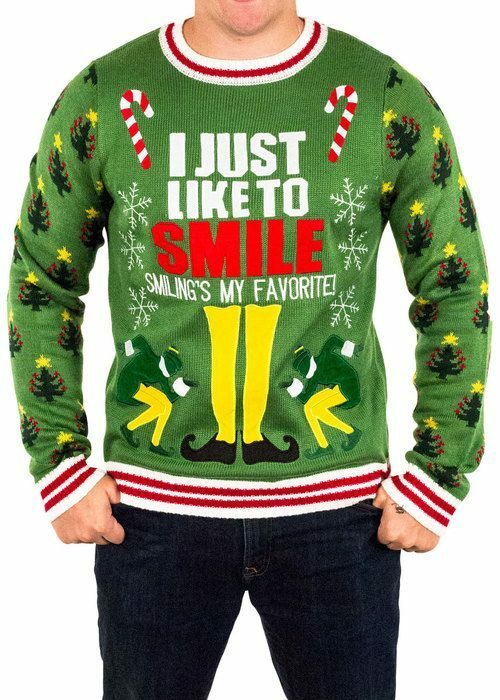 Get yours quick and start enjoying the great reactions you’ll get from everyone you meet! 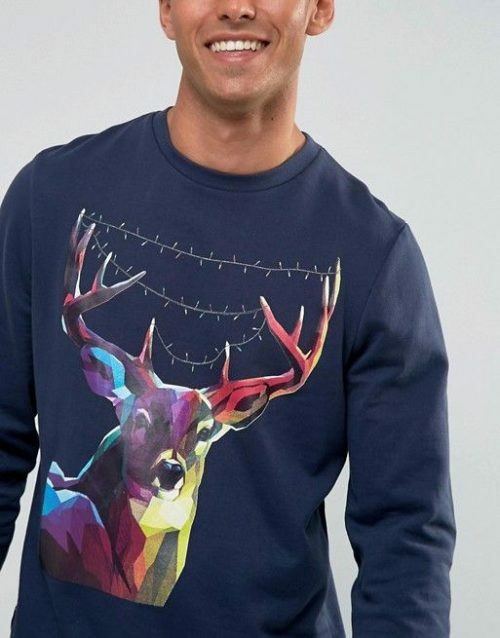 We think the benefits of wearing a Christmas jumper as a man-about-town are manifold. 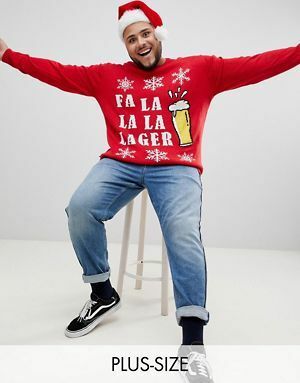 Consider what a Christmas jumper says about you… Choose a bold Christmas image jumper and you’ll be seen as being approachable, friendly and great to hang out with. 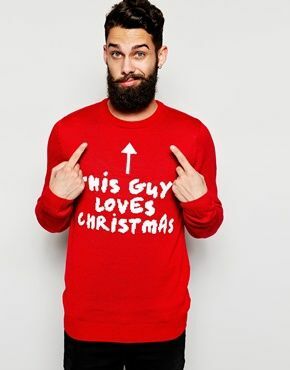 We’ll expect to see the ladies queuing up to steal a kiss from you under the mistletoe! 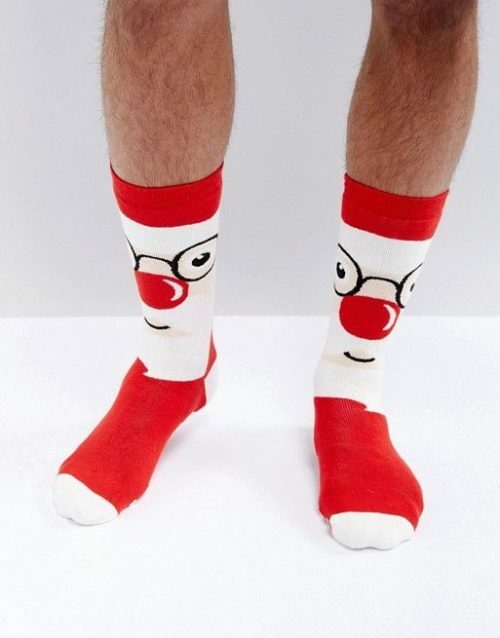 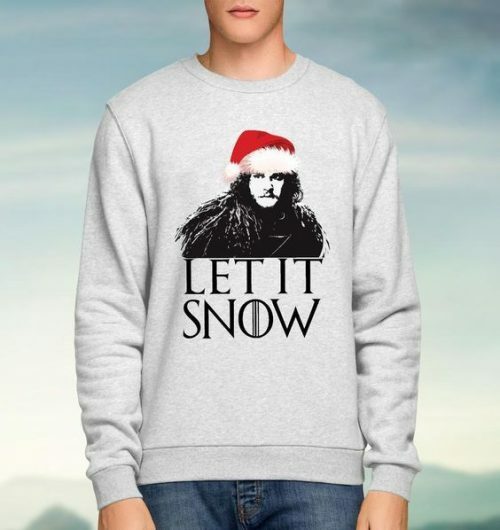 Choose a funny slogan or a slightly naughty theme and you’ll stand out as on of the lads, with a great sense of humour. 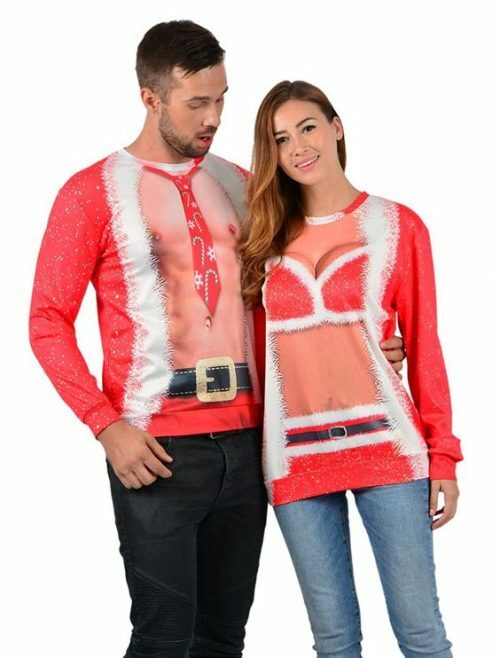 We’ll know who to find when we want to party this Christmas! 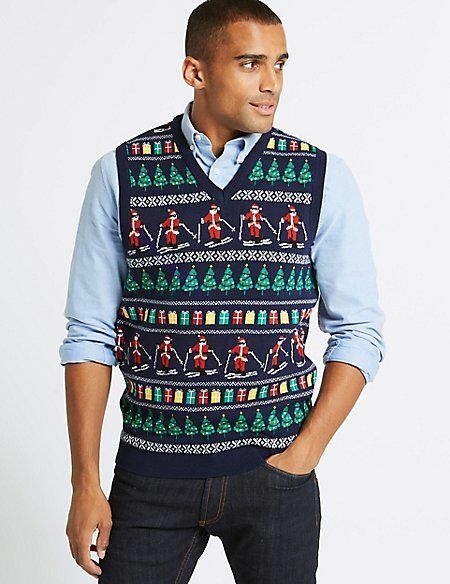 Choose a classic Fair Isle knit and you’ll show your thoughtful, sensitive side. 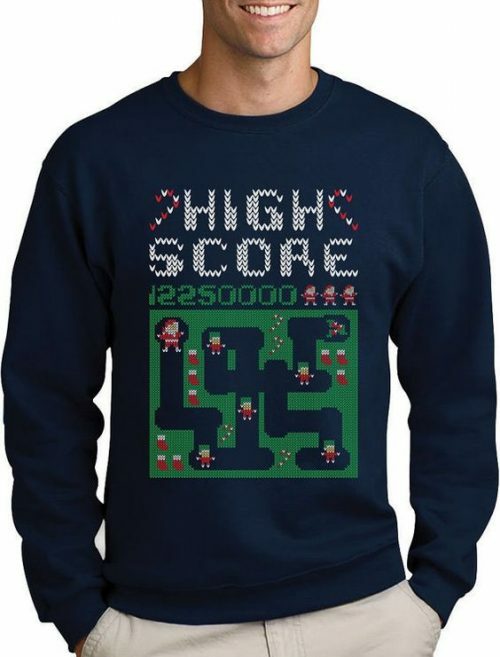 We guess you’re the sort for roasting chestnuts by an open fire. 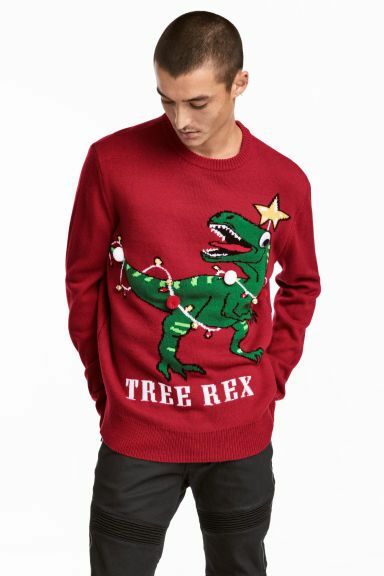 Still can’t decide what style to go for? 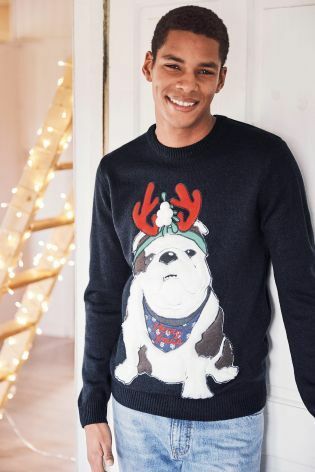 Hang it, browse our collection and pick one of each type so you’re set for whatever mood or occasion takes you this Christmas. 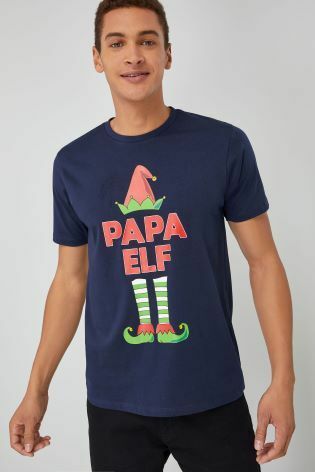 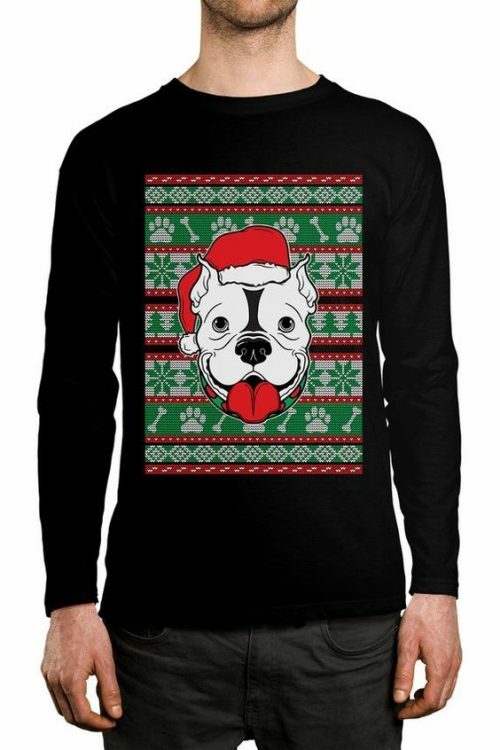 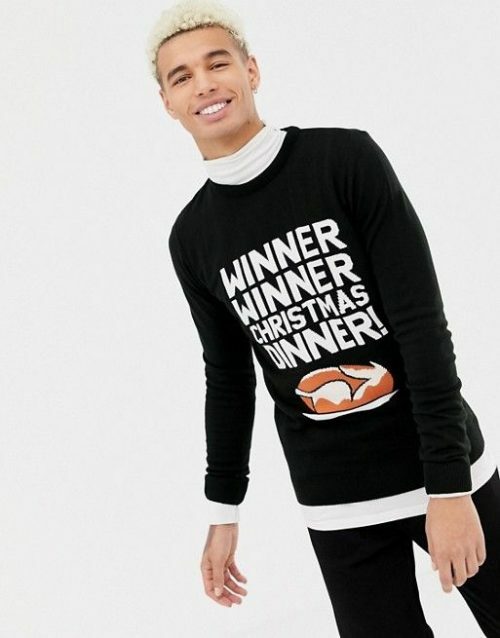 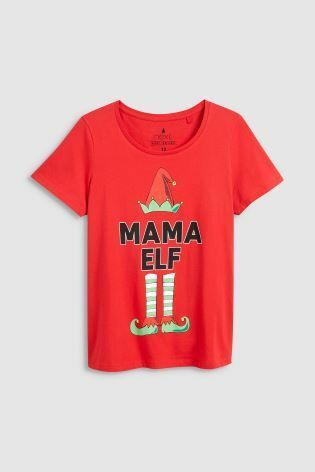 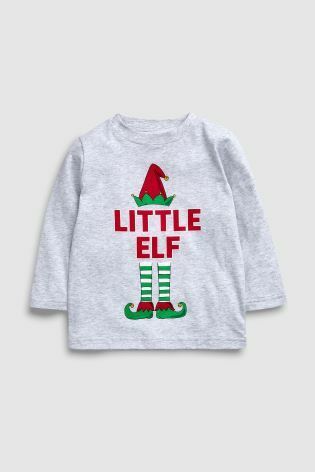 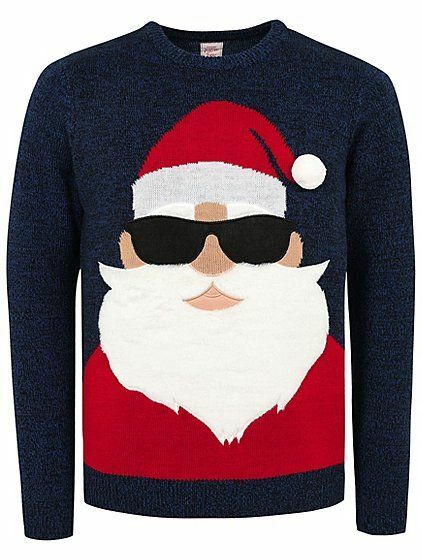 Spread the festive cheer with this cheeky Santa jumper. 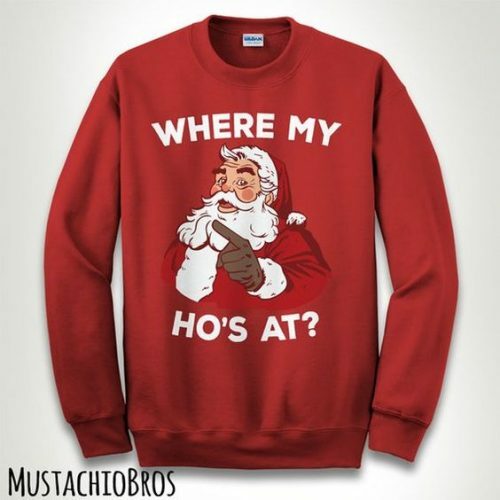 This year father Christmas is asking “where my hos at?”. 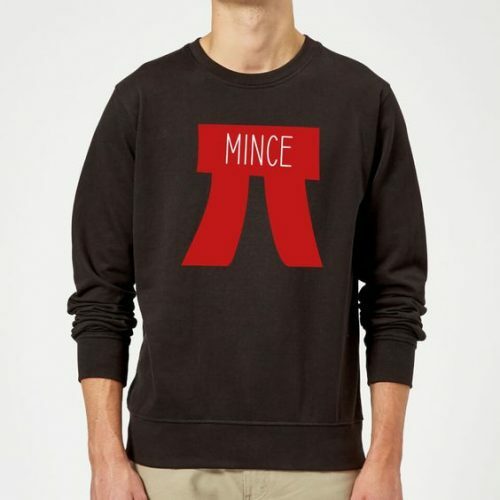 Tis the season for bad jokes, so get ahead of the game with this pun-tastic mince pie geek Christmas jumper. 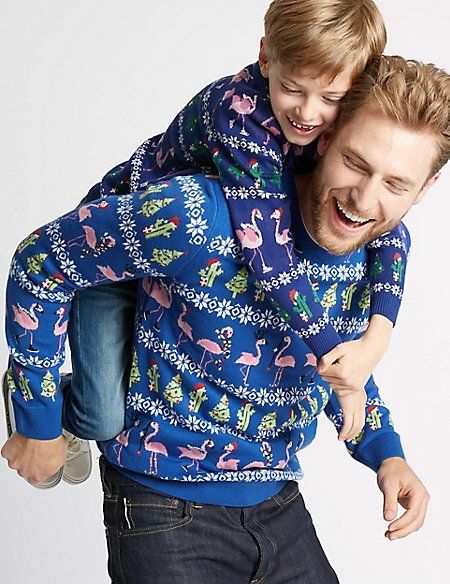 Look festive and fabulous in matching flamingo Christmas jumpers -perfect for children and those who are kids at heart. 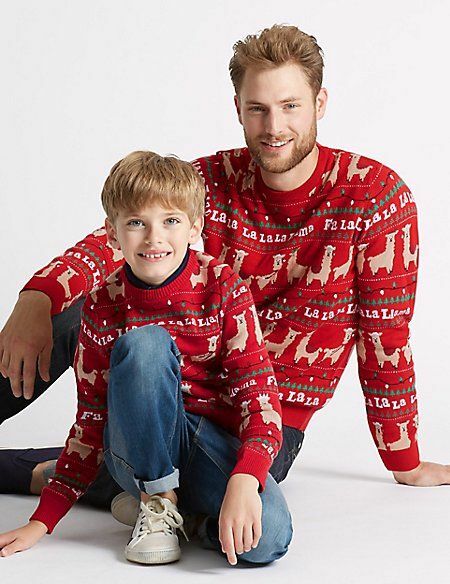 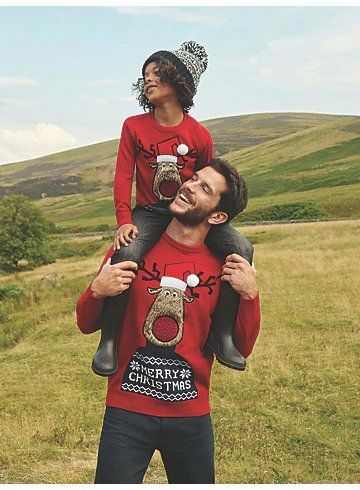 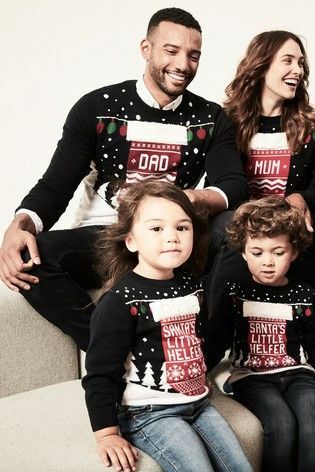 Dress to impress with Next’s matching Christmas stocking jumpers – festive fun for the whole family. 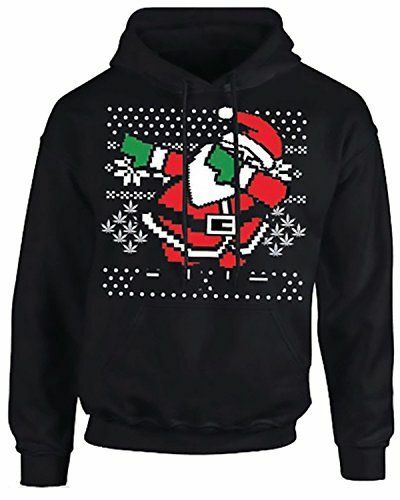 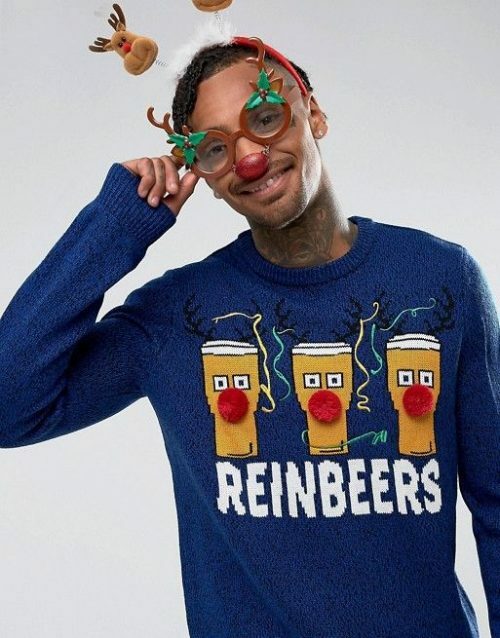 Spread the festive cheer this year with a ‘dab-tastic’ Santa Dab Christmas Hoodie. 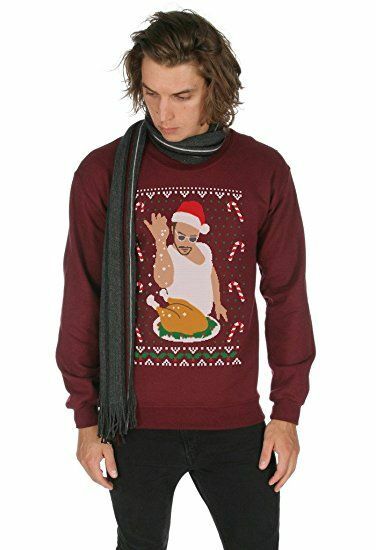 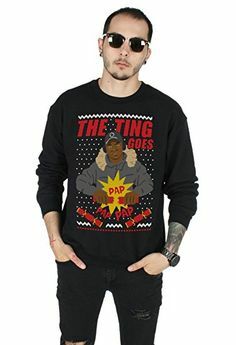 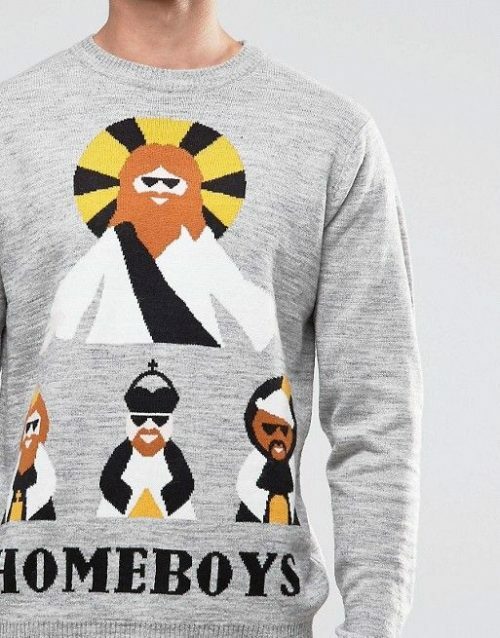 The nativity story gets a modern upgrade with the three wise homeboys jumper from ASOS. 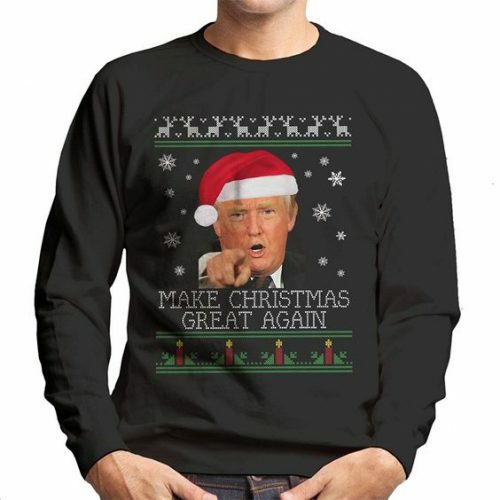 This year the Christmas jumper gets biblical! 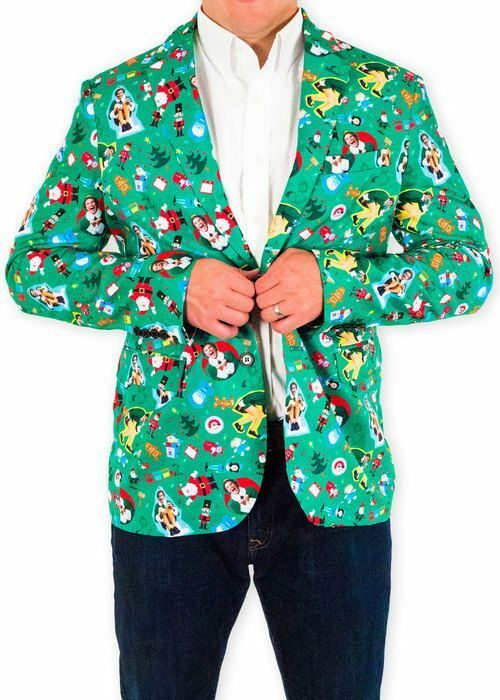 For those who like to be festive and smart this season, the Christmas elf blazer is the perfect addition to your yuletide wardrobe. 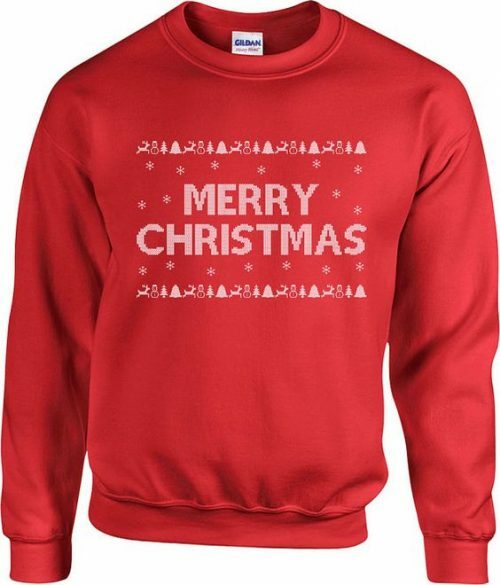 Classic sweatshirt – nice and simple.